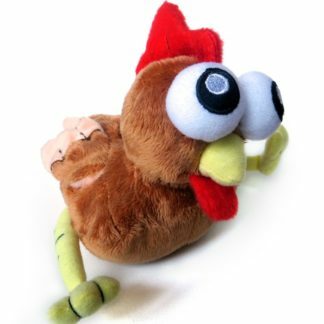 Scipio’s floppy, disinterested pet chicken: now available in plush! 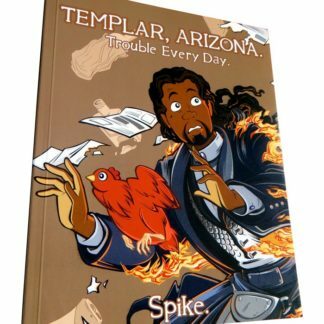 Flora the chicken—from Templar, Arizona—is 5 inches tall and 4 inches wide, with a beanbag body and embroidered eyes. No hard plastic parts to speak of means she can be freely hurled across the room at whoever wanders into your line of sight. Perch her on a bookshelf! Stick her on your dashboard! Almost as much personality as a real chicken!